Prepare to Transfer Power DVDs Now Available to Everyone! 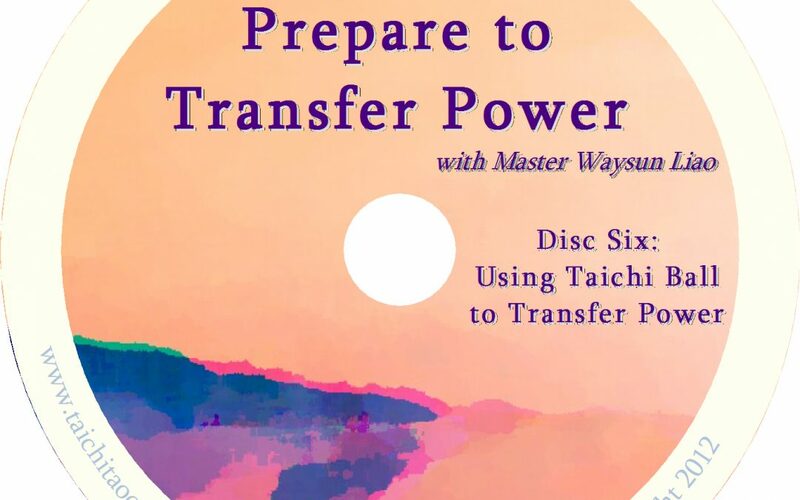 For several years, our “Prepare to Transfer Power” DVD set was only available to a select few customers by private invitation. They are now available for purchase online to any interested student. 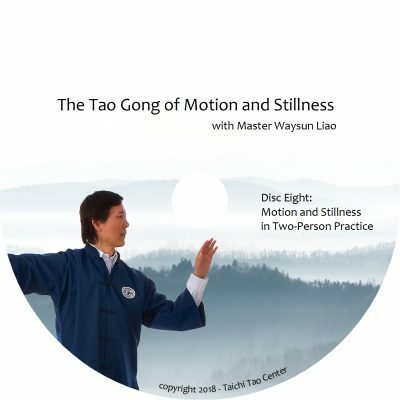 Filmed live at a seminar in 2012 in Tucson, these six DVDs go into the foundational practice principles for learning how to “transfer power” (Fah Jing) in martial arts application. The instructions are meant for advanced students who are ready to take the next step in using life energy for Chi application in sending a Jing signal beyond the limits of their own body. 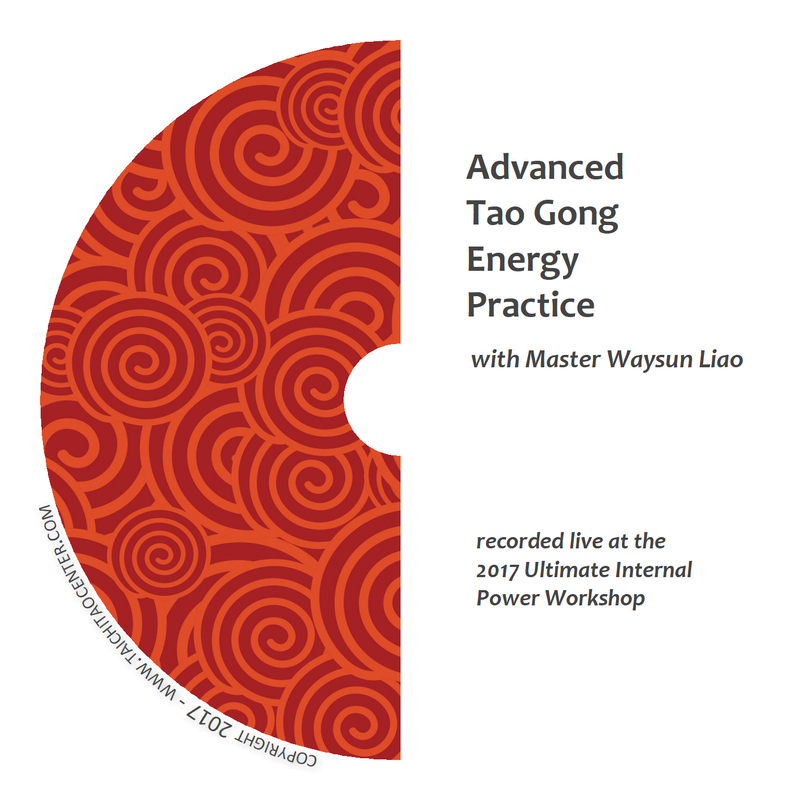 Master Liao demonstrates each principle with a clear view of body position and how to combine these principles for best effect. 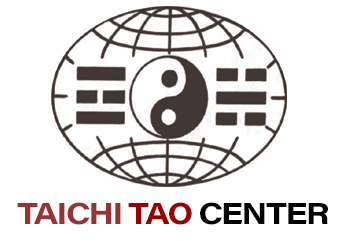 The ability to transfer power is a milestone achievement in Taichi that requires more than just this DVD set to master. It requires extensive practice in energy building, mental focus, and the guidance of a true master. However, the instruction in these six DVDs will put you well on your way toward your goal. 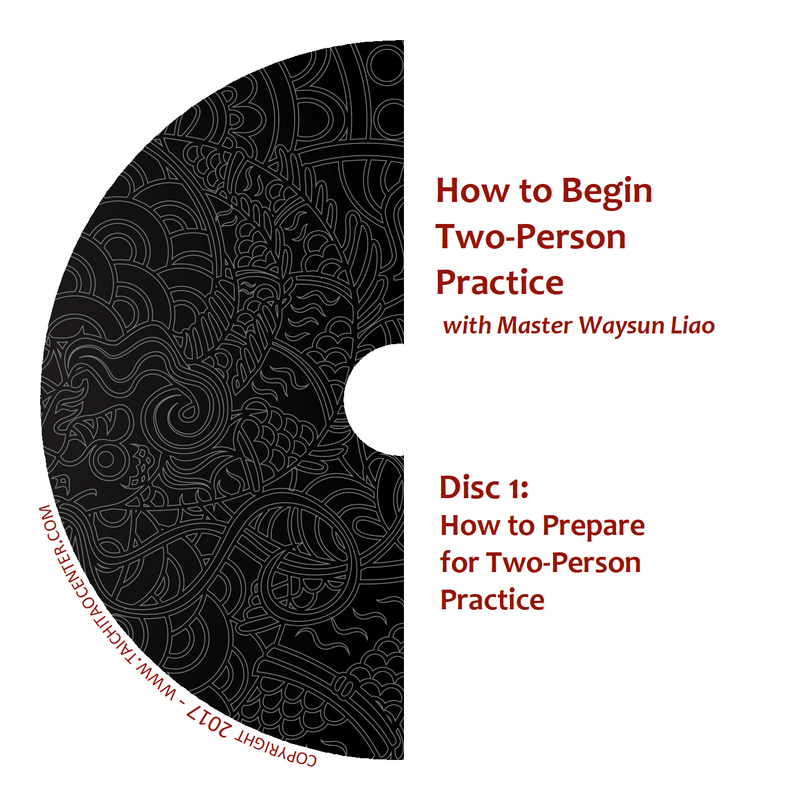 SUBSCRIBE to our newslist and be the first to hear about our news, seminars with Master Waysun Liao, new videos, books, and learning opportunities.